Got trouble with aliens? Call the Alien Hunters. This bundle includes all three novels in the trilogy. 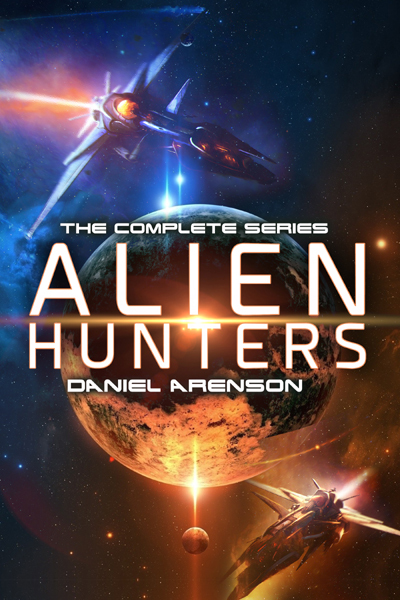 Alien Hunters tells the story of Riff and his crew, ragtag mercenaries who travel the galaxy, trapping and removing cosmic critters. Follow them through three books and more than 1,000 pages of fast-paced, sci-fi adventure.